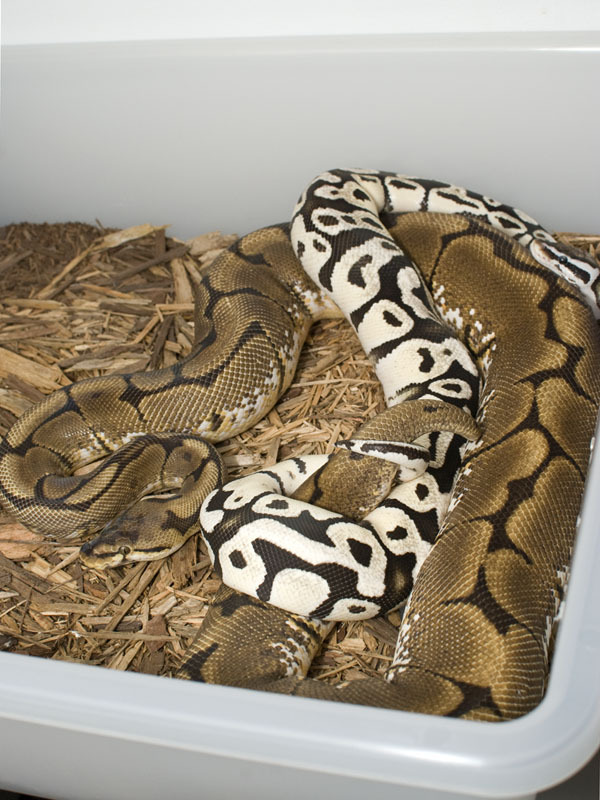 While this isn’t a clown breeding I’m super pumped about the male below breeding some females this season. Hopefully the not quite yearling boy gets the job done! 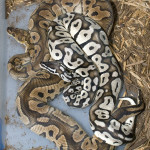 Also sent the pics in to World of Ball Pythons, hopefully they like them! New combo for me just shed out! Really happy with how this girl turned out. Super Specters seem to be perfectly striped, no exceptions, and honestly I’d say a shade darker and more aberrant than their nearly identical superstripe conterparts. 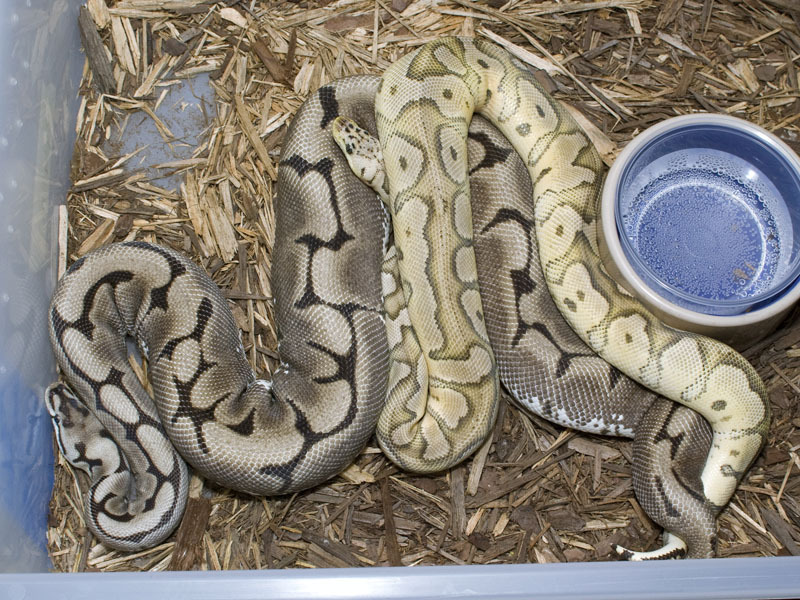 We’ll see if I hatch a superstripe or pastel superstripe to compare the two! This girl is now added to my “Ball Room” so feel free to check her out! It looks like, assuming I did it correctly, that now when I post to my “Ball Blog” on my webpage you will get updates on Facebook! 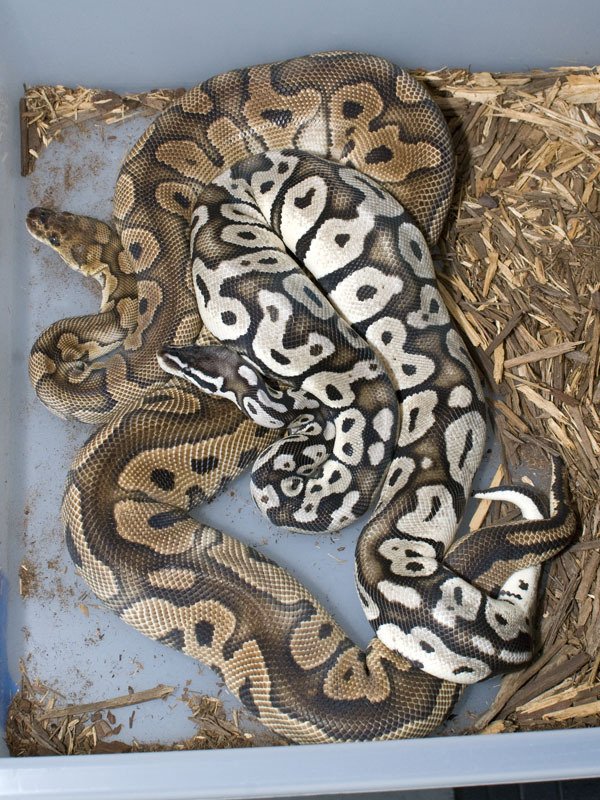 Might be some duplicate info as I post pictures of what’s been happening this season for breedings, eggs, and babies, but some very cool stuff will be inbound!